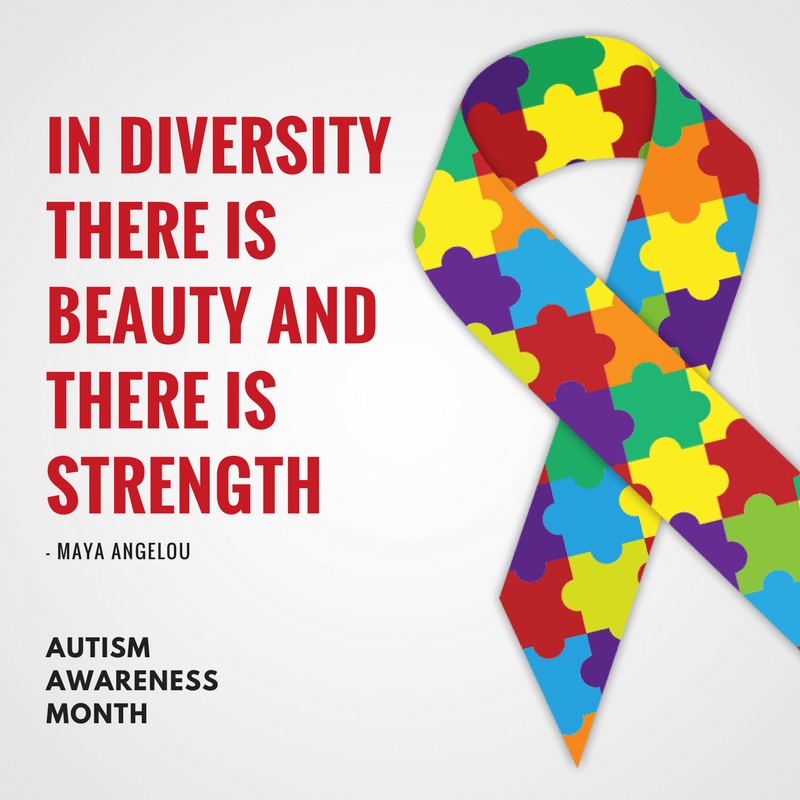 Celebrate and Show Your Love for All People with Autism! 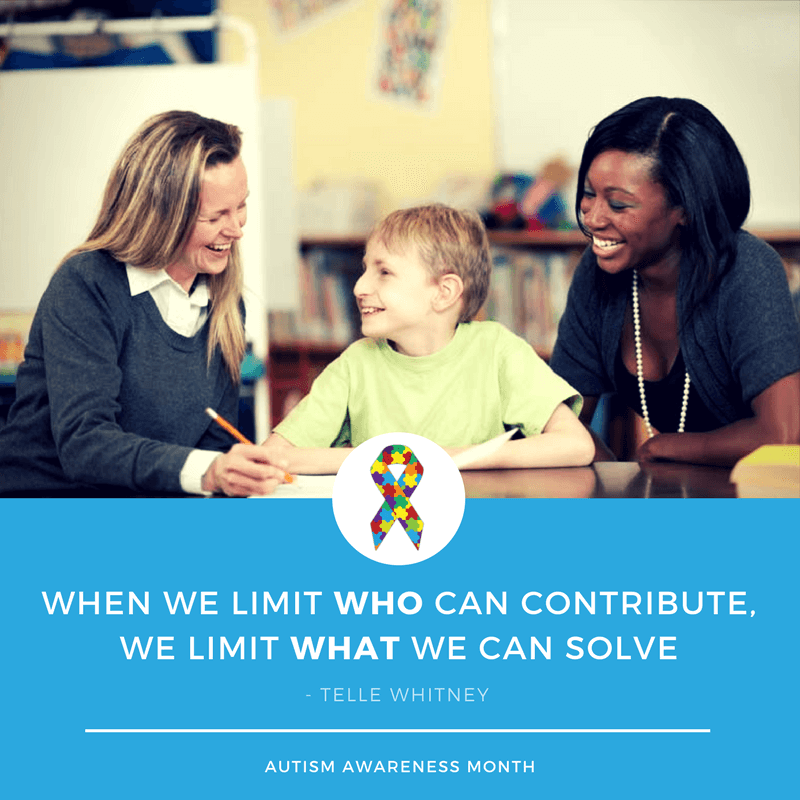 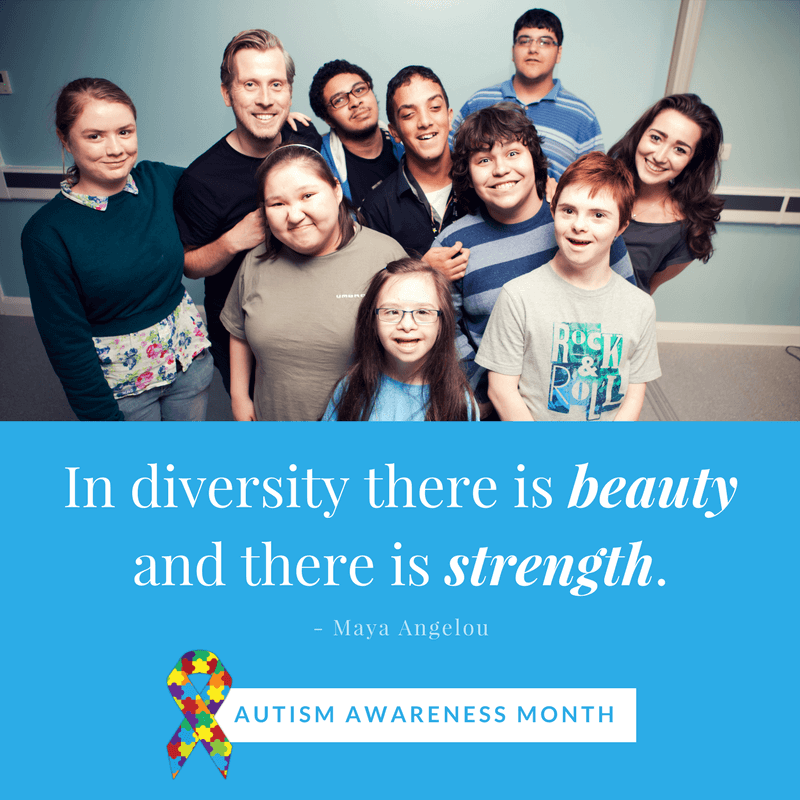 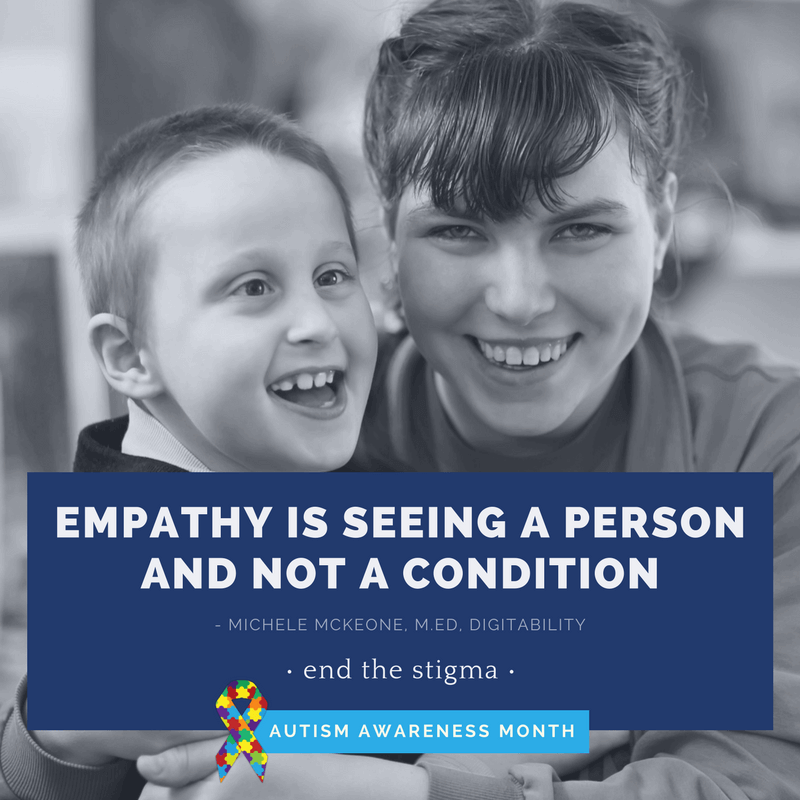 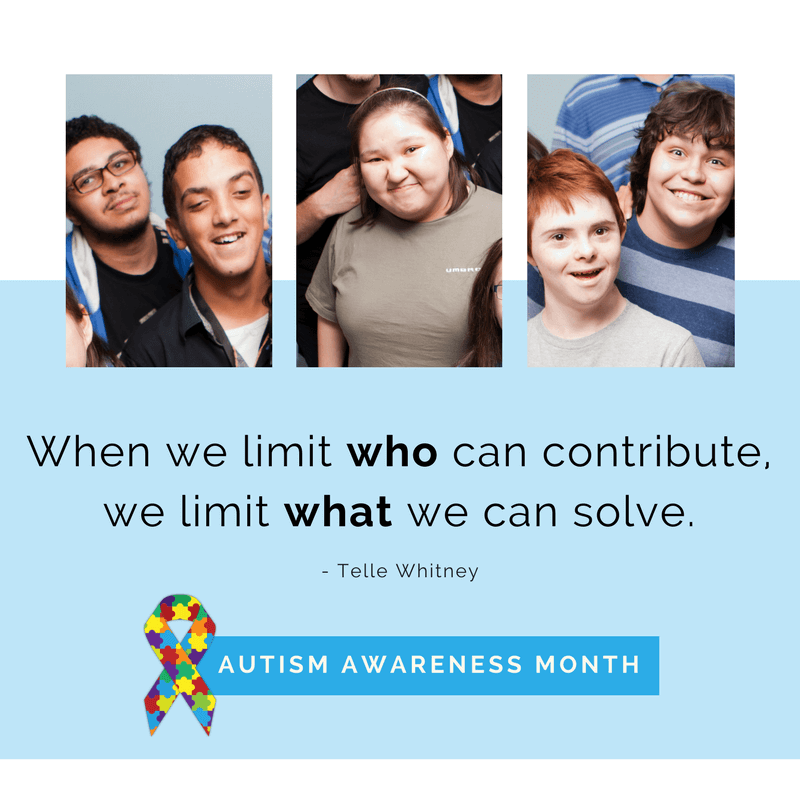 April 2018 is National Autism Awareness Month and a powerful opportunity to share an uplifting message showing your love for all people in the autism community. 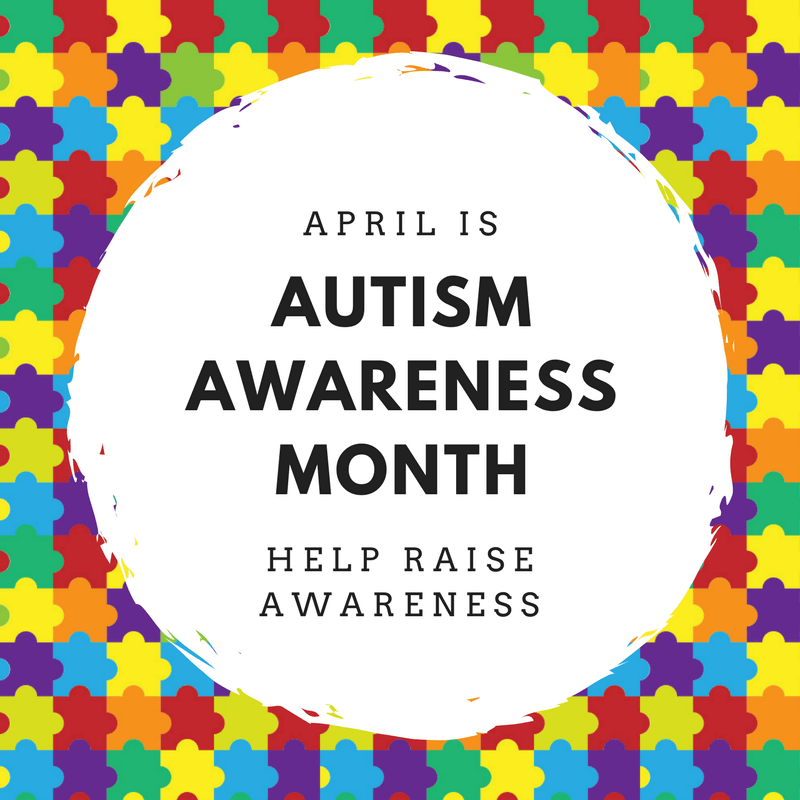 Just hover over each image and click the icon to easily share on Pinterest, Facebook, Twitter, and more. 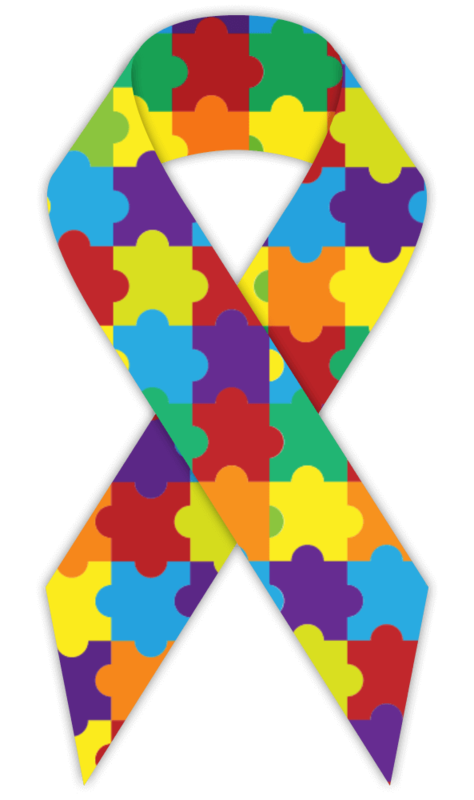 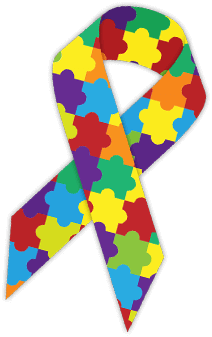 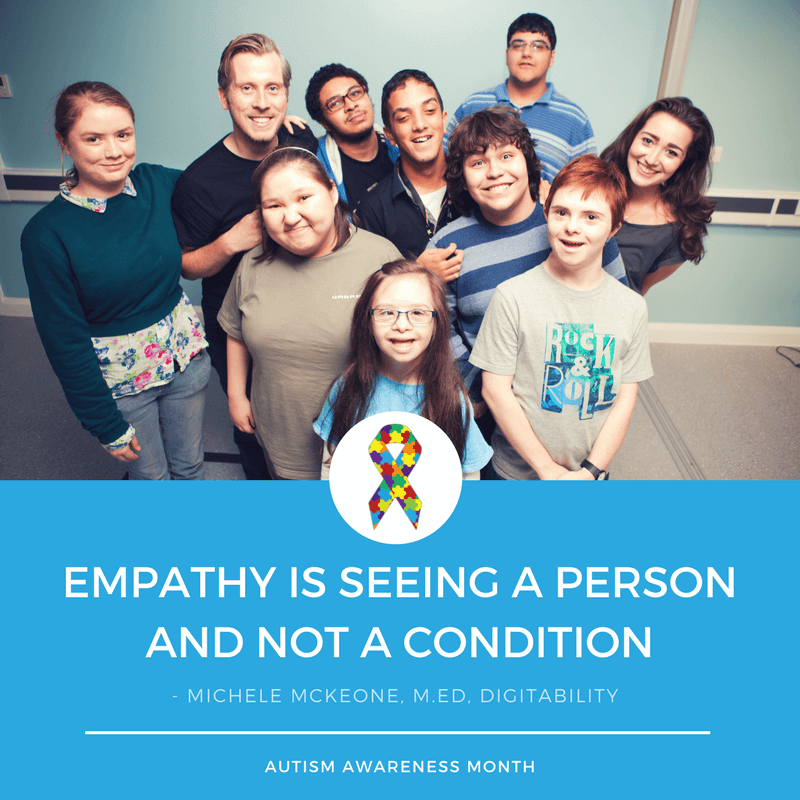 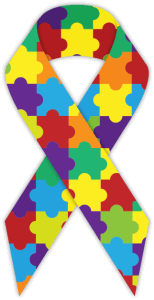 The Digitability team also created Autism Awareness images you can quickly download and post to your social media profiles. 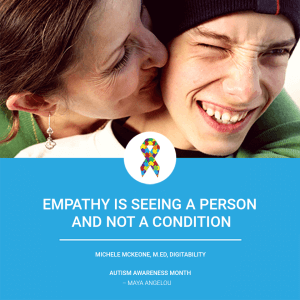 Hover any image to share on your Facebook, Twitter, Pinterest, and more!